The long one. A classic pintail for dancing on the beach promenade. 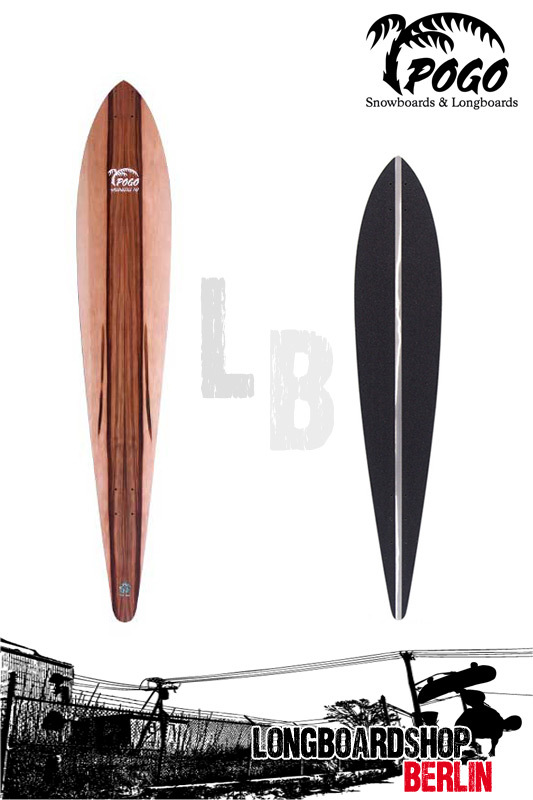 Smooth concave and rocker in combination with quite some length and a flexy feel make a board for closing your eyes while cruising in the breeze. Pure joy!